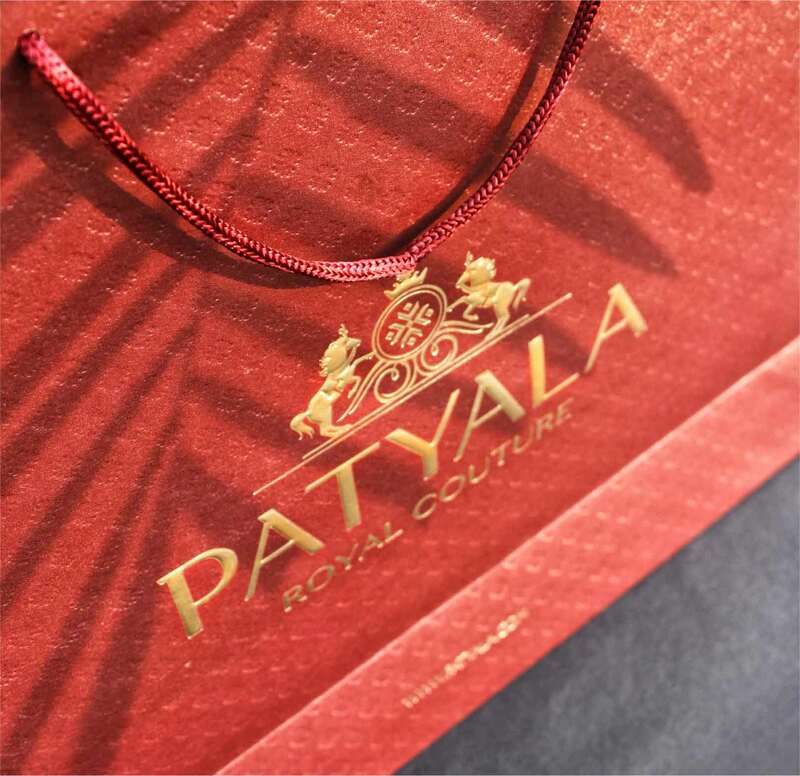 The flavour of the fabulous Patiala, brought to life – carefully preserved in the timeless designs of Patyala Royal Couture. 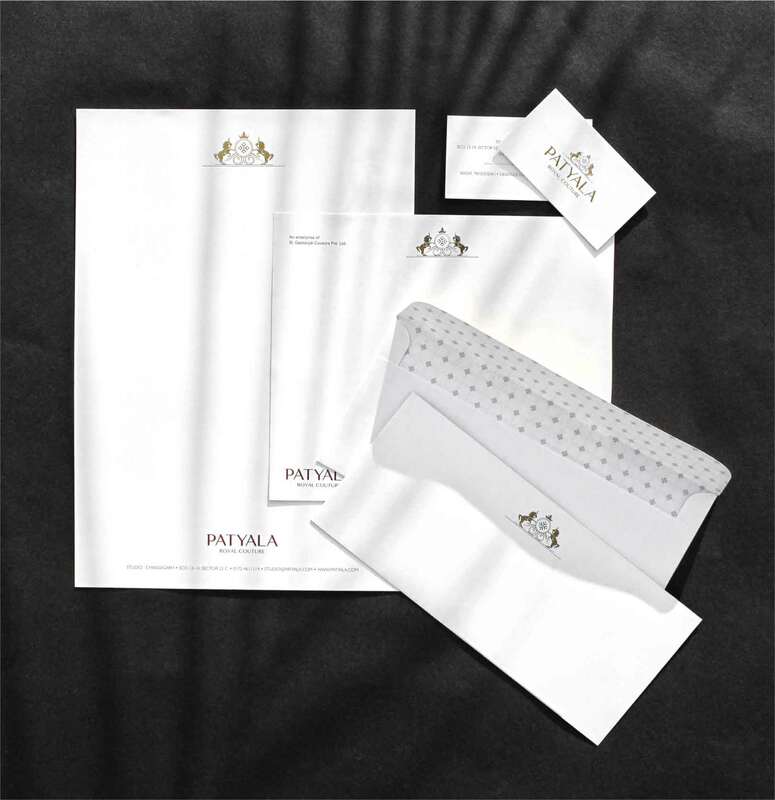 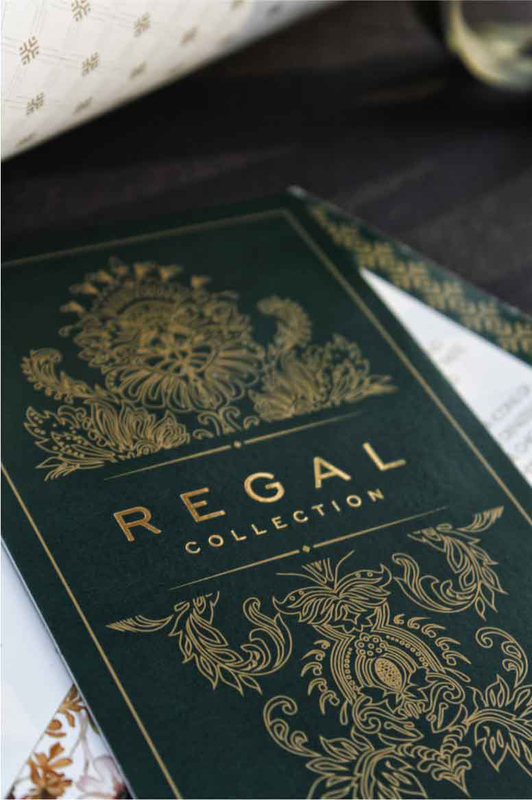 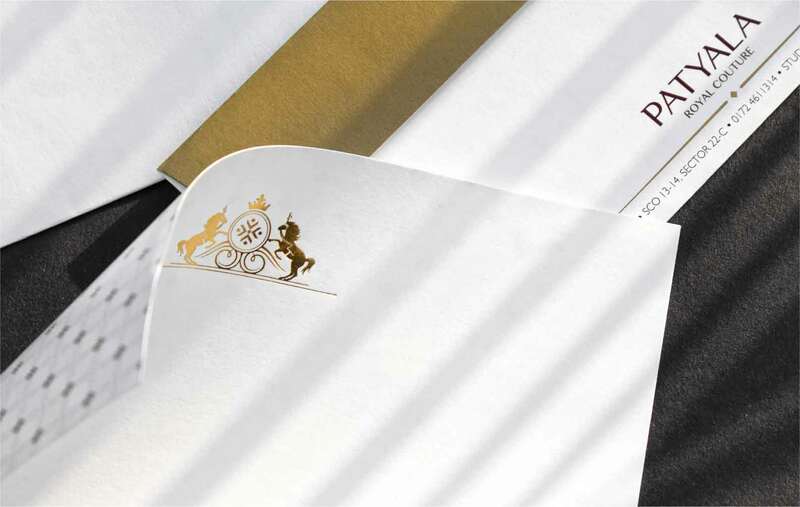 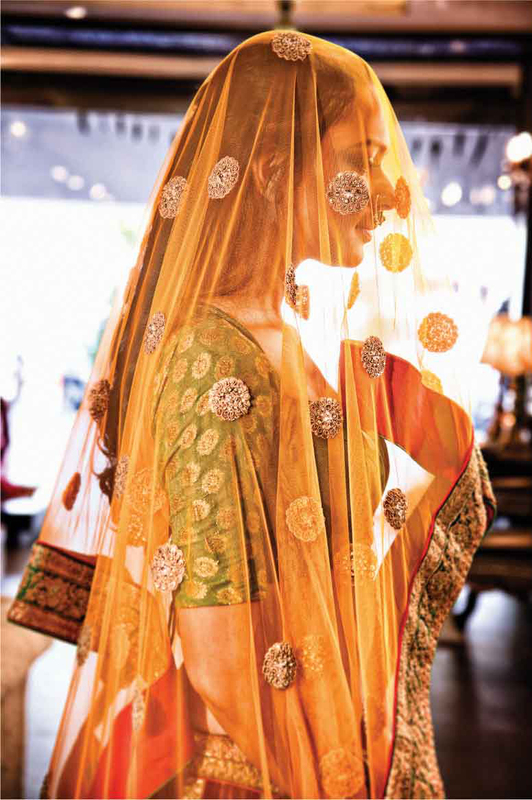 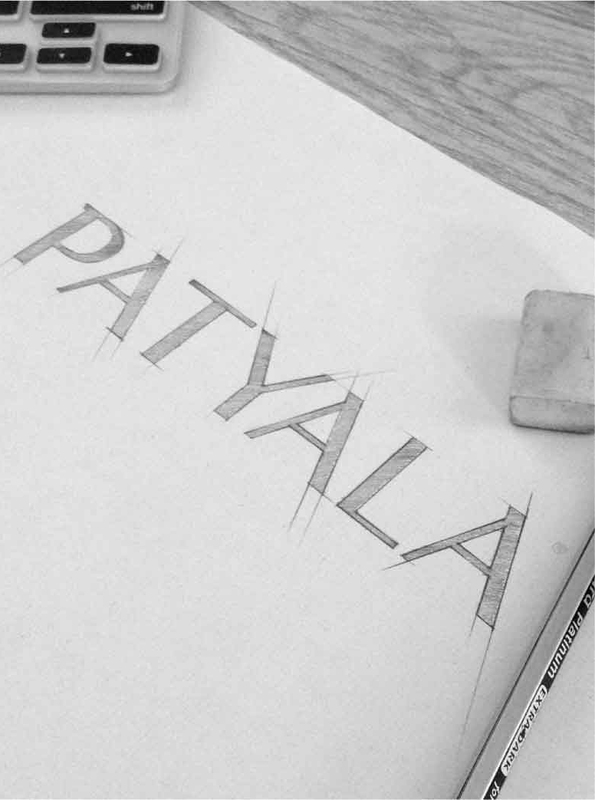 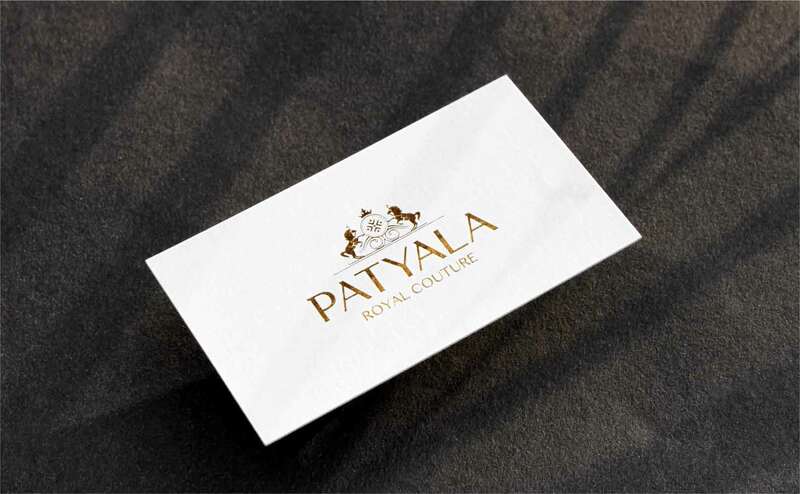 Designs fit for royalty, Patyala brings back a slice of life from the regal wardrobes in today’s fast-paced lifestyle. 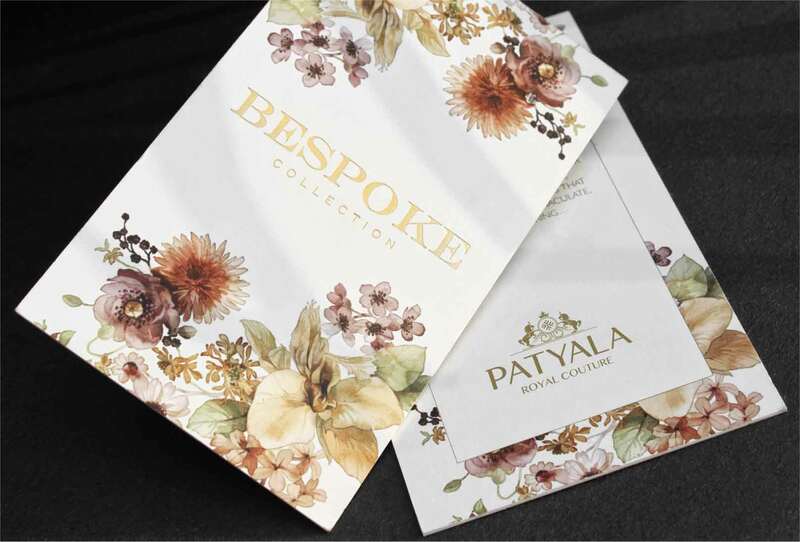 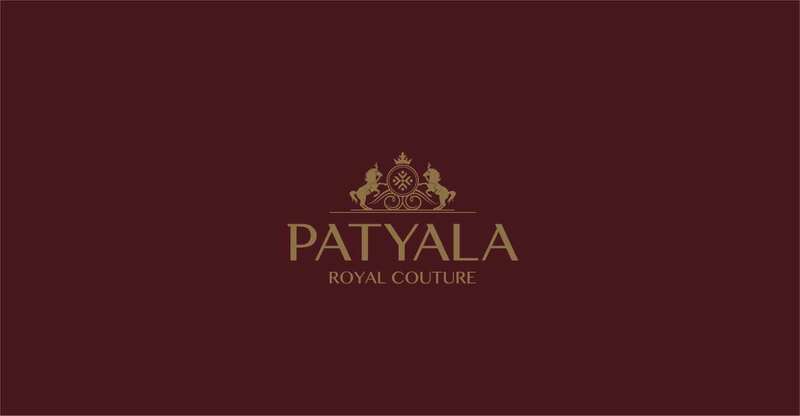 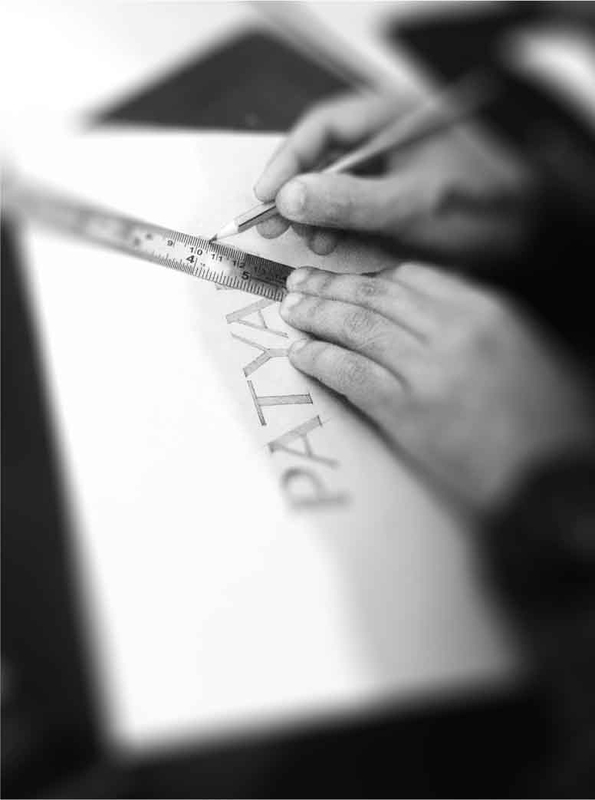 At Scribbles, we’ve helped realise the vision of Patyala Royal Couture with our commitment to their craft, and helped build a brand that is set to tstand the test of time.